This year broke all former records with over 7,100 entries; all three of the Viluko Vineyards wines which were entered received medals! Viluko Cabernet Sauvignon. Is this really the next in line? The next property of greatness? We shall see but they have a twist of fate to create their own identity away from the Napa Valley stigma (or beneficial association). 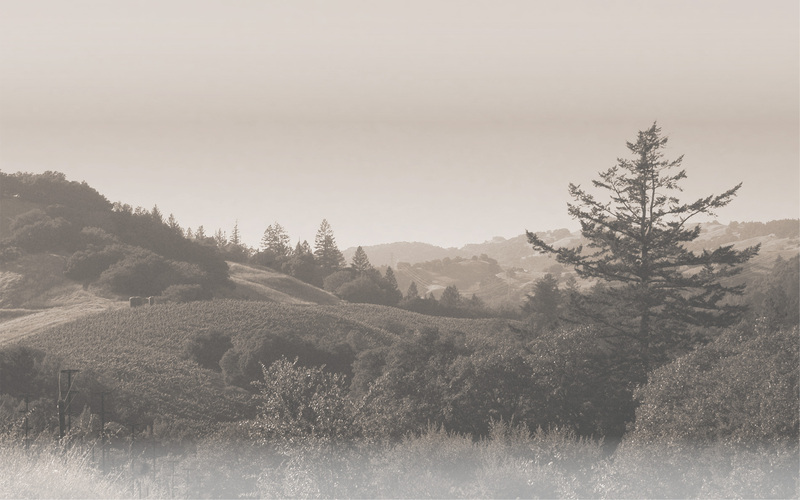 Today's winery, Viluko, is on the Sonoma side of things - a side that continues to achieve a perception of the wild west when it is only a mile outside the bounds of an ability to label wine as "Napa Valley". The 2011 Viluko Cabernet Sauvignon Sonoma County is a truthful bottle of Cabernet purity. A new light of hope with its moment right here, right now (thanks Mike Edwards). This 100% organic Cabernet Sauvignon tastes like the mountain soil it is grown in - the fruit is real - it is vibrant - it is rich and satisfying but never cloying or for fashion. It is a classic bolt of authenticity that (I believe) most of you desire more often than not. Yes, there is a place in our experience for something like Colgin but the overwhelming and prevailing wind of this Email List leads me to a search for the unadulterated in wine and the 2011 Viluko gives us just that. Click for full article.